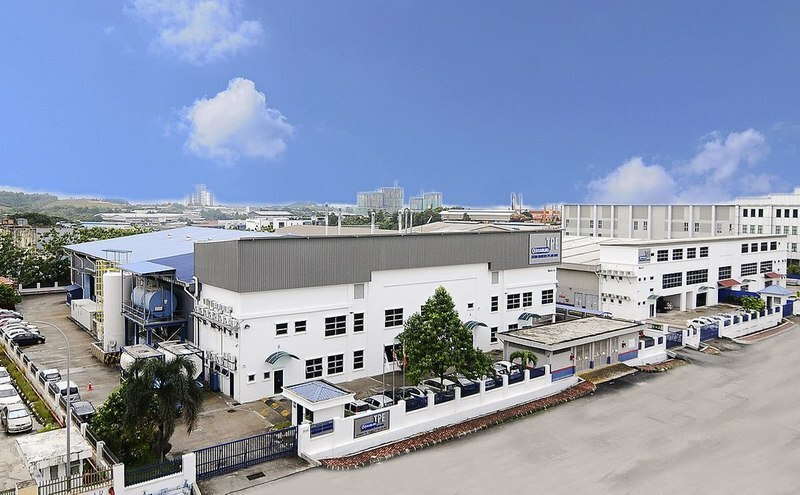 Kraiburg TPE production site in Kuala Lumpur, Malaysia. Credit: Lulu style. Kraiburg TPE is set to start operations at its new five kilotonne-per-annum (ktpa) production line in Malaysia. The new line has increased the plant’s capacity by 35% while bringing the company’s total production capabilities to 60,000mt worldwide. It has also expanded its office and warehouse capacity. The company also plans to extend its sales network in Hanoi, Vietnam, as part of a strategy to support brand presence and enhance customer service in the region. Kraiburg TPE has been relying on three production sites in Waldkraiburg (Germany), Atlanta (the US) and Kuala Lumpur (Malaysia) to meet TPE compound demand. The company started producing TPE compounds for the Asian market in Kuala Lumpur in 2008. An expansion project is already underway in the Waldkraiburg plant to add an extrusion line, which should become operational by Q1 2019. With 10ktpa capacity, the new line will increase the company’s compound production to 40ktpa in the European market.